Backstory – Where did your wolf come from? How did it end up becoming a lone wolf? Family – Are any of your relatives still around? Are you role playing with a friend? Perhaps consider adding them to your family. Developing Your Character – While your backstory is very important and defines who you are, don’t forget to leave room for your character to develop! Wolves can be of a single color or a mix. See the chart for possible colors with the exceptions of Lilac and blue. 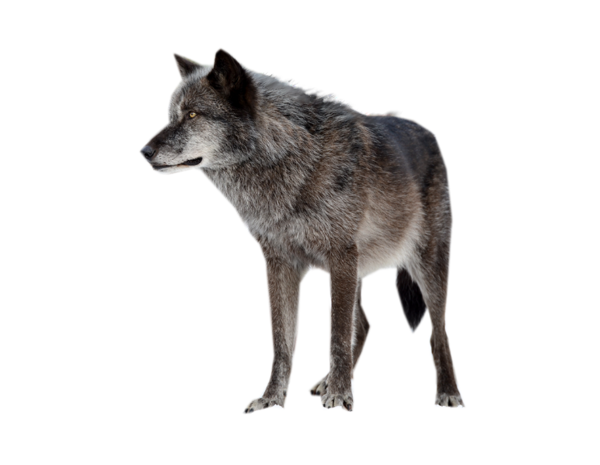 Our characters are modeled after a wolf in the wild. If a wild wolf would not have the color or trait, neither can your character. A wolf will Not have ‘BLUE’ eyes with the exception of a newborn pup. If you submit your character with blue eyes or colorations other than a true wolf, your application will be denied. When determining your wolf character’s age, keep in mind that wolves only breed once a year, typically late January/early February-April and give birth between late March-mid June. This means you cannot be born outside of this short time frame. 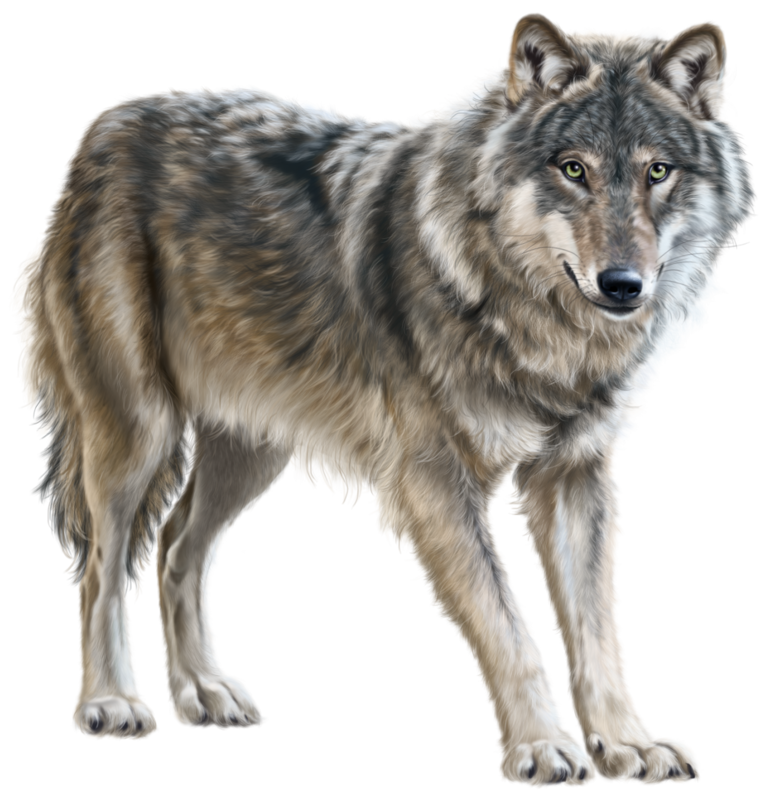 A wolf any younger than one year of age would typically not survive on its own for either becoming food for another predator and/or lack of training in hunting, etc. Wolf eye colors vary in hue, but the general colors range from green, olive, brown, yellow, bronze, and grey ( not blue ). Wolves do NOT have blue eyes naturally unless they’re a hybrid. Pups will obtain their blue eyes up until about 9 months when they start developing their ‘adult’ traits. This is probably one of the most over looked sections when creating your character. Who doesn’t want to create an awesome, exciting character at the get go? Big rippling muscles, killed 10 wolves by him/herself, and saved a pack in the process! While this might seem dandy, it makes for a very unimaginative character. You will see in the wild that no Wolf is the same. Each has their own personality. Think about putting your own personality into your character and develop it that way. One of the more appealing things about Role Playing is that it allows you to expand your imagination and with that, expand your characters story. No single wolf comes upon their characters with all these amazing feats to begin with. When you role play, you develop your character’s own story. This is the exciting part! When you interact with other wolves and role play stories then you get the unique opportunity to develop your character into who you want them to be, or sometimes they will surprise you! Would your character do that? How would your character respond to a troubling situation? Would your character try to dominate the situation? Run and get help? Wait for help? Would your character interact like that towards another wolf? Think about your characters back story and behavior. Will it respond appropriately? How would your wolf solve troubles towards other wolves? Where do you want your wolf to end up in the pack? Think about what your characters ambitions are. Are they striving towards a goal of being a subordinate? Or a ranked? RandomWolf: After traveling for many hours along a solitary path, he would find himself at the border of two large mountain’s that forged a mountain pass. He found the scent of other wolves and after traveling for so long without any sign of a wolf, this intrigued him. He’d been a lone wolf for many years and to stumble upon the scent of others, he would venture to investigate. He would follow after the tracks that led this wolf into another pack’s territory. Introducing your character entering into the territory like this, this allows other wolves in the clearing or in the woods to discover your scent and be able to role play according to where you enter. This is far more desired then simply posting “RandomWolf: walks into the clearing and barks”.